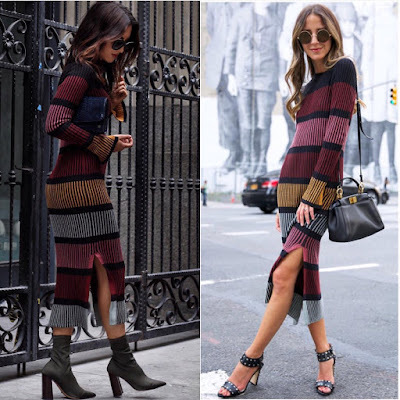 FashionVOTE Who Wore H&M Better? H&M Doing some sort of dress giveaway or sponsored posts, saw these two wearing the same outfit and figured we could play FashionVOTE. Just in time for the NYFW start up, which blogger wore it better?